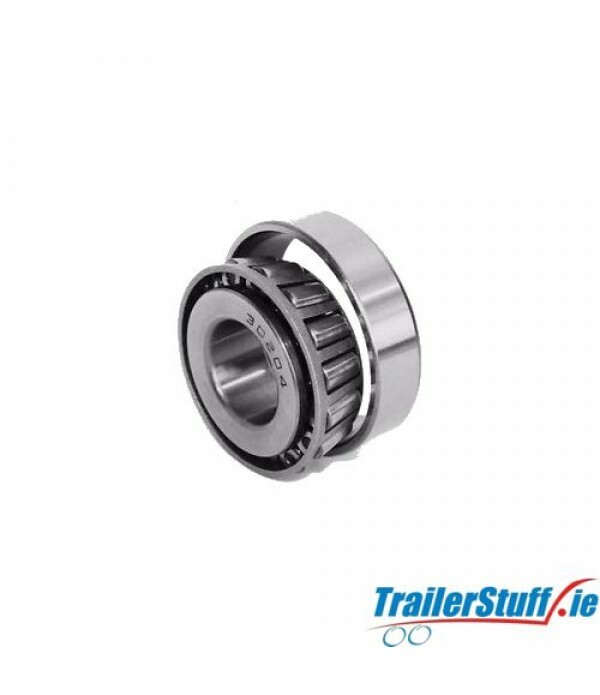 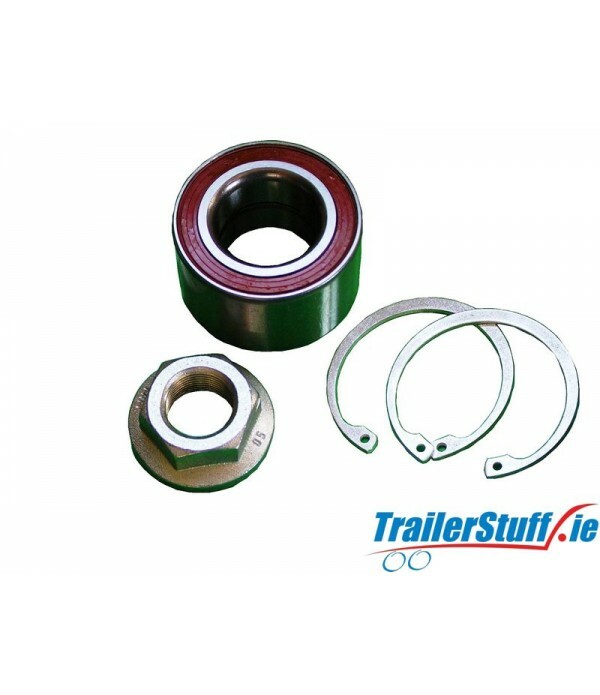 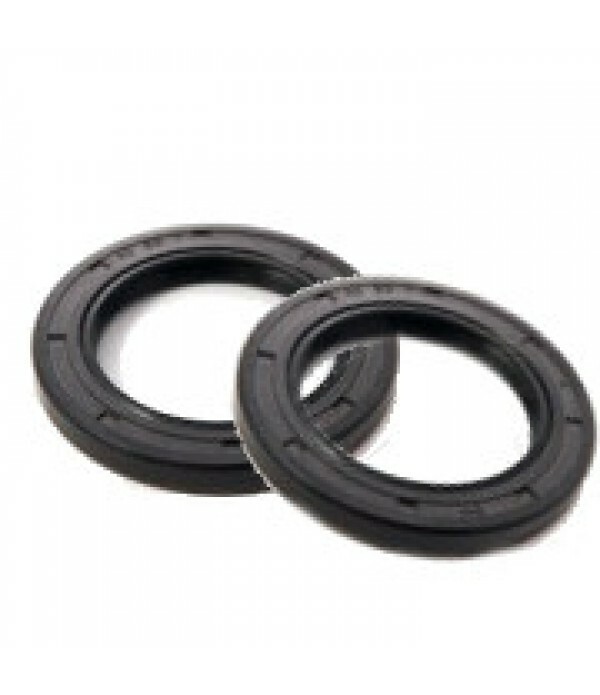 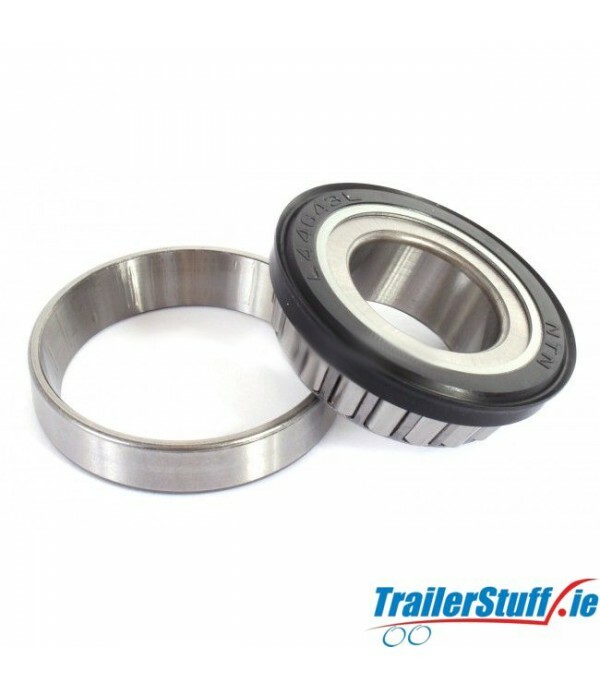 Wide range of wheel bearings in stock and ready to buy online. 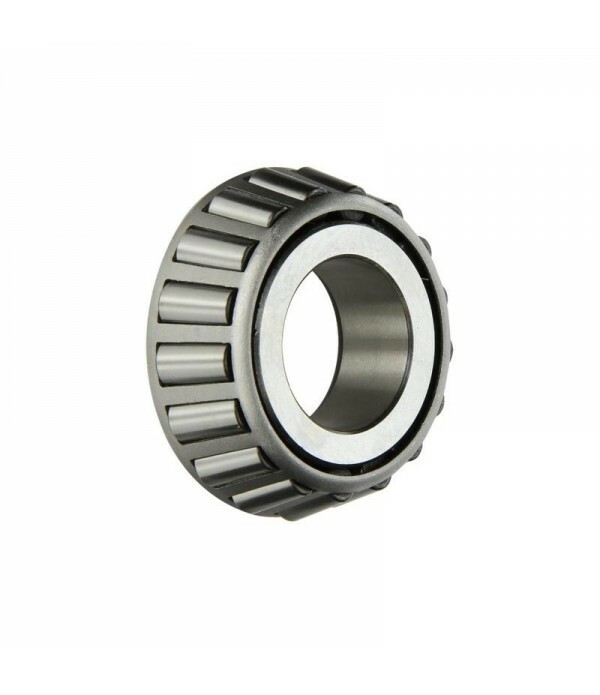 Taper Roller Wheel Bearing 30204Inside diameter: 20mmOutside diameter: 47mmWidth: 15.25mm.. 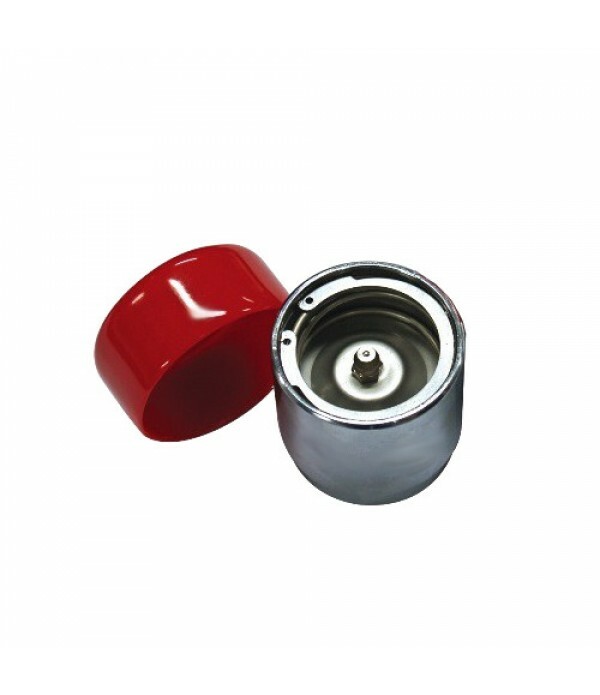 Inside Diameter: 25.40mm = 1 inchOutside Diameter: 50.29mm = 1.98 inchWidth: 14.22mm = 0.56 inchSeals / Shields: Rubber Sealed..
AL-KO bearing kit for 200xx51mm Euro drums. 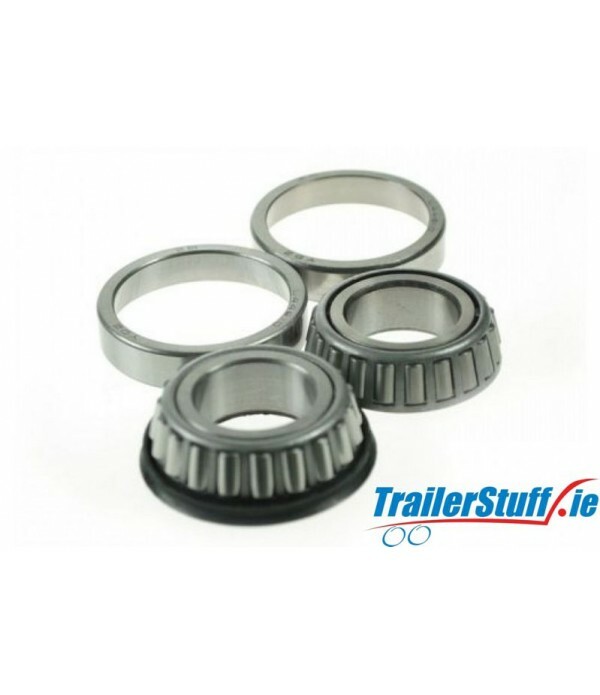 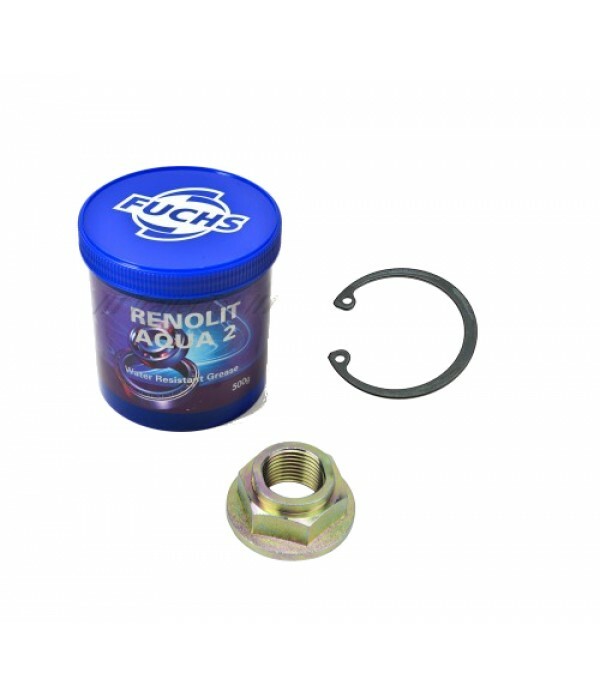 Kit consists of wheel bearing, one-shot hub nut and hub cap. 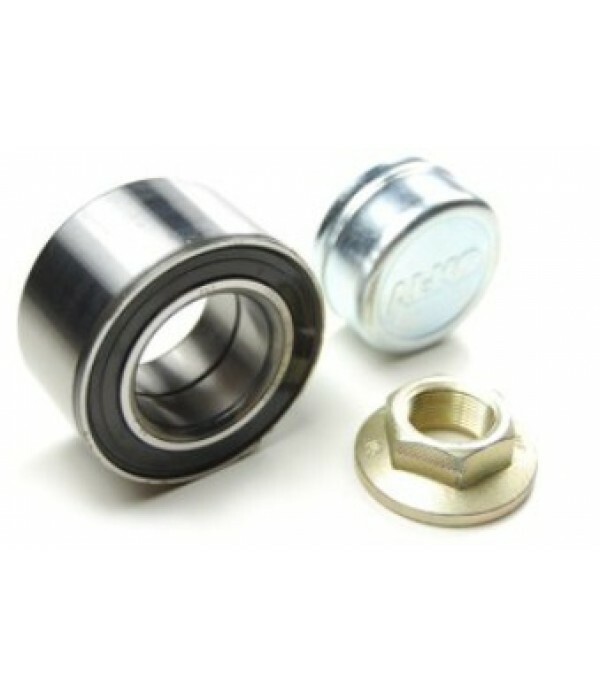 AL-KO part no. 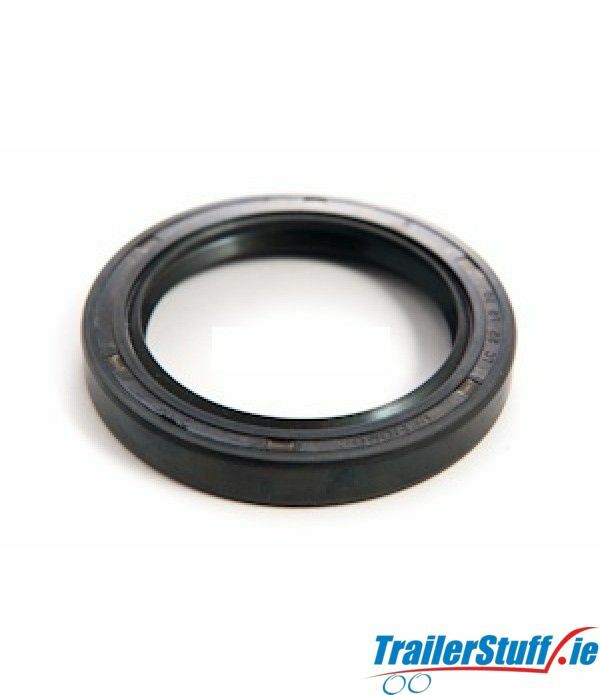 641550. 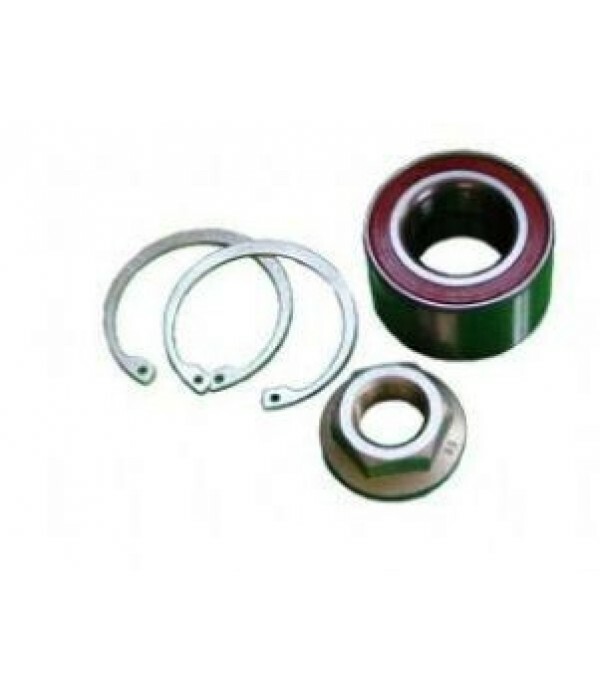 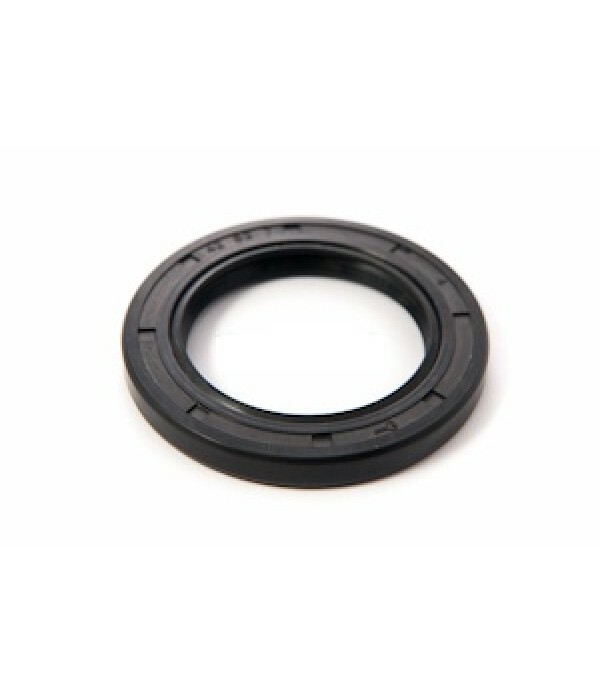 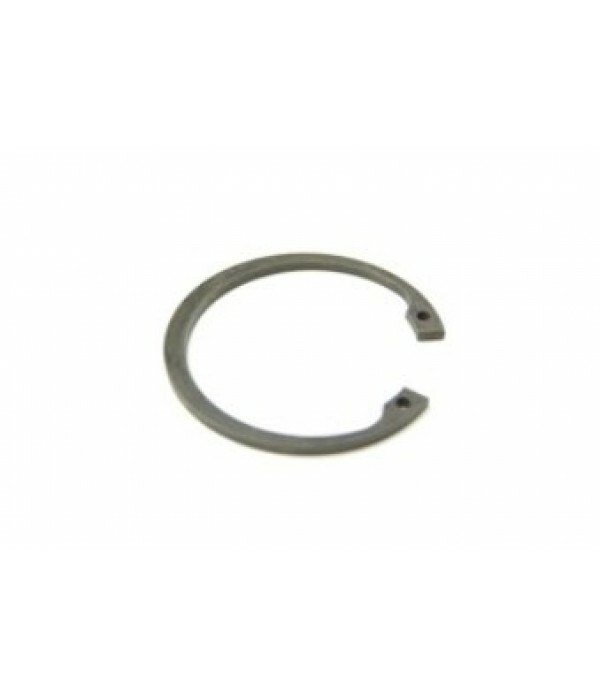 Bearing size: ID=39mm, OD=72mm, H=37mm. 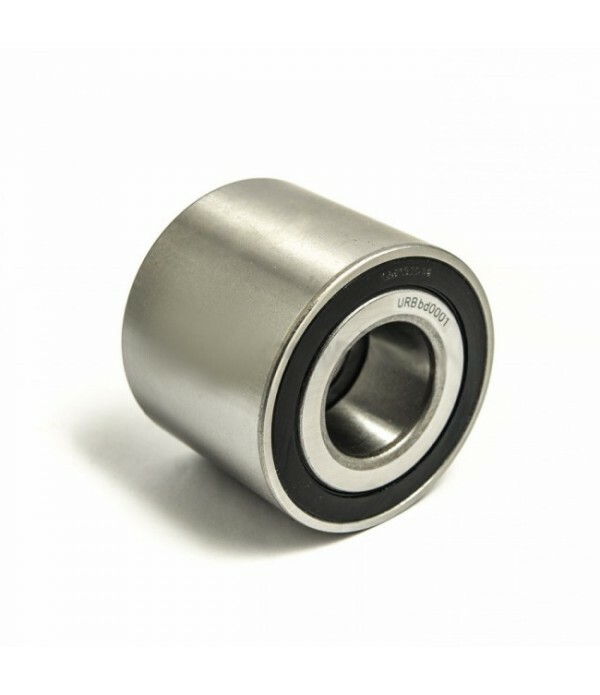 Grade 1, Genuine AL-KO bearings..